Anyways, Marco and I are off on vacation to Australia, with a stopover in Asia. We wanted to break up the flight, so what else would we have done, eh?! 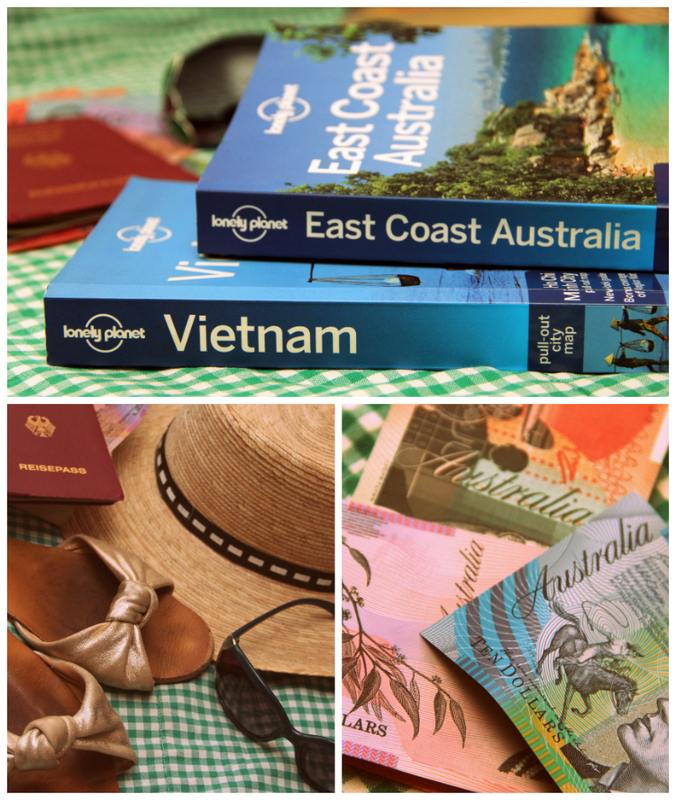 We're going to spend two weeks travelling (and eating) in Vietnam and then it's on to Sydney to see my luverly friend Ivonne. I am really, really looking forward to it both. However, I'm not leaving you completely without entertainment for the duration. 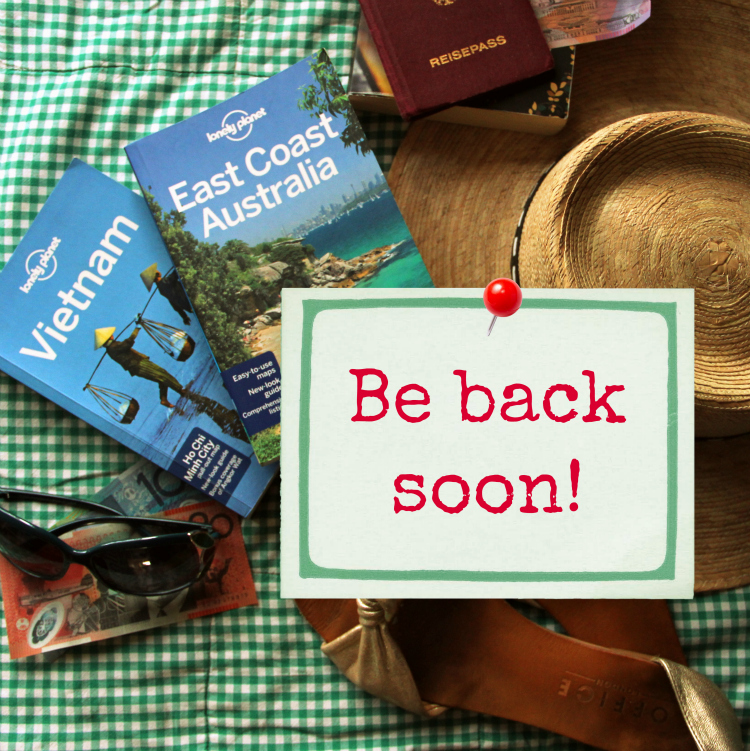 I have scheduled some posts and there will be a few awesome people contributing to this here blog while I am out venturing the furthest from home I've ever been. I'll be back in December, missing you already! Have a seriously fantastic time!! I look forward to an indulgent number of photos when you return! Yay! Have fun! Can't wait to hear all about it! Wow, this sounds like such an exciting trip! Good for you. Enjoy. Oh my goodness, happy travels! Can't wait to hear about and see the food! Oooh, this sounds fantastic and even your preparation photos are beautiful :) Have an amazing time!